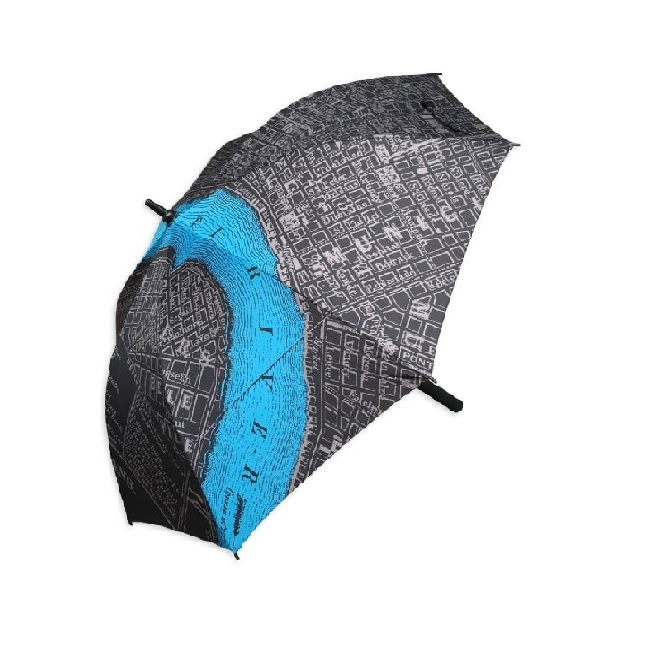 These items are from Forever New Orleans’ latest exclusive line, Map is Art. Featuring a beautiful map of the Crescent City along the Mississippi River or Lake Pontchartrain, this scarf is perfect for wedding or graduation gifts. This unique item will be a feature in any wardrobe. *Images featured may include other Map Is Art cities besides New Orleans.